In this fully personalised class you decide what project we will be making together. This class can take place in our studio or at the comfort of your own home. 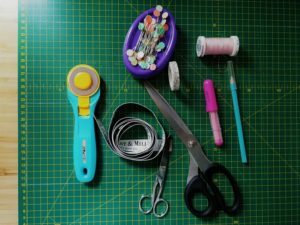 We have a selection of crafty projects to choose from if you would like to use this class to learn a new skill, just let us know what type of makes you like and we will find a perfect project for you. Duration: please let us know the project you wish to complete and we will advise you how much time it's likely to take. 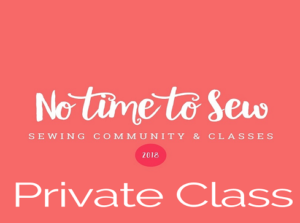 All sewist from absolute beginners to confident intermediate level, who wish to learn or brush up on their sewing skills in this personalised one on one private class. 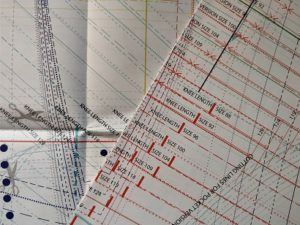 Skills of you choice - Key element of the private class is allowing you to chose what skills and techniques you would like to work on and what project would you like to complete. If you don't have a specific project in mind, just let us know what makes have you completed, and we will find the next challenging project for you. Sewing machines, all accessories and/or paper pattern are provided in class. List of materials will depend on the project chosen by you. Please let us know what project you would like to complete in your private class and we will advise on the materials needed. We can pre-order all necessary materials min two week ahead of your private workshop. If you have a group of friends and would like to take a private group class (up to 12 people) and complete a project of your choice, in the studio or at your location, please contact us.